Australia has slipped another 2 places to 13th in the Corruptions Perceptions Index released by Transparency International. It seems a long way from our 7th place ranking in 2012. So is Australia getting worse or are other countries getting better? Regardless, its a cause for concern. We all know that perception can become reality all to quickly if people are basing their decisions on perceptions and biases that can be formed. While the State Governments have been making incremental steps - such as the spotlight being put on Political Donations, there needs to be a federal effort towards addressing our reputation around money laundering and real estate. Unveiling the latest version of its Corruption Perceptions Index, Transparency International said Australia had slipped from 11th to 13th place out of 168 countries surveyed in 2015 – six places below its ranking at number seven in 2012. Though Australia still ranks highly, its reputation as a transparent country in which to do business has been impacted in recent years by a string of both international and domestic scandals. 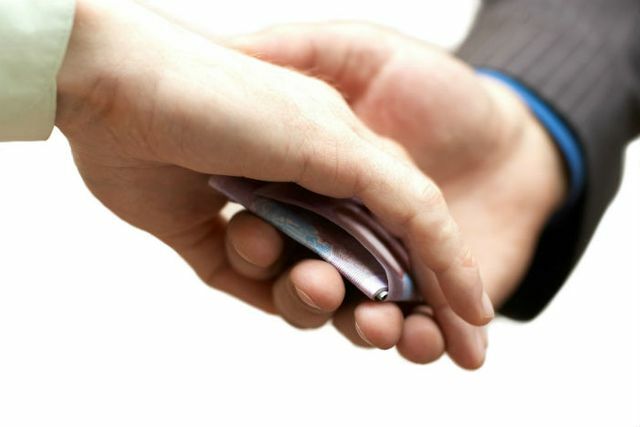 While Australia’s slide in terms of corruption perceptions may well be reflective of more cases coming to light as a result of the work of bodies such as ICAC and Victoria’s Independent Broad-based Anti-corruption Commission, it also reflects concerns that governments have been lagging in their efforts to implement effective mechanisms to prevent corruption from occurring.